Archadeck Outdoor Living is North America's largest builder of custom-designed and custom-built decks, screened porches, sunrooms, outdoor living rooms, outdoor kitchens, gazebos and related outdoor living structures. Archadeck Outdoor Living is set apart from regular remodelers and home contractors by its thoughtful and impeccable approach to design, with local teams of Design Consultants across North America specializing in creating custom projects for our clients’ outdoor living spaces. Archadeck Outdoor Living is consistently ranked as the top deck and porch builder in the United States by Qualified Remodeler magazine. In addition to affordable, functional and innovative deck designs and porch designs, the Archadeck Outdoor Living portfolio of custom built outdoor living spaces includes award-winning screened porches, three-season rooms, sunrooms, outdoor kitchens, outdoor living rooms, hardscapes, retaining walls, pool and deck spas, paver patios, walkways, front porches, porticos, docks, pergolas, trellises, awnings, outdoor fireplaces, outdoor firepits and water features, too. 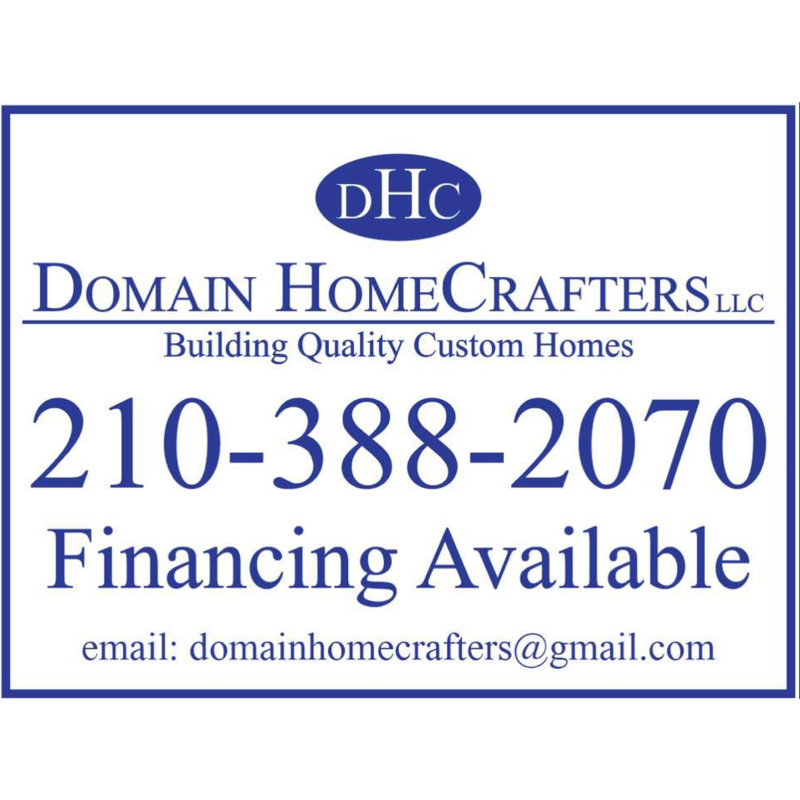 As a leading national deck and outdoor living space builder, Archadeck Outdoor Living is well known for creating home improvement additions that seamlessly work into the existing design of your property, building new outdoor spaces and structures that look as if they were always part of your original home. 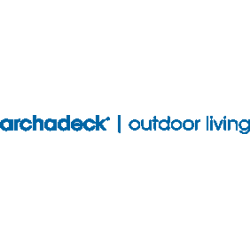 Today, Archadeck Outdoor Living includes close to 100 locally owned and operated offices in the U.S., Canada and Japan and has built over 100,000 projects worldwide. Our offices offer the best of both worlds: each local office is staffed by trained professionals with an in-depth knowledge of local building law, but every location also has access to Archadeck's national supply network and established manufacturer relations.